It’s a fact that many Canadians don’t pay due attention to strategies which can optimize their tax returns. By the time tax returns are filed, many tax-saving opportunities for the year are lost. Filing tax returns is an accounting exercise people have to undergo every year in order to settle their taxes. If you consult a tax expert and follow tax planning steps properly, you can save the most money for years to come. If you are not a businessman, starting a business may put you in a position where you write off your electricity, gas, car, etc. This can work as a strategy to reduce your taxes. While it is a fact that having a side business can help reduce taxes in some cases, it’s still not for everyone. For example, running a business that loses money can be a disaster for your financial situation. The idea of establishing a side business to save on taxes wouldn’t work in this situation. If your business is likely to be profitable, go for it. When it comes to registered retirement saving plans (RRSPs), it’s best to take advantage and extract the most value out of this opportunity. When planning to borrow to invest, maxing out your RRSP is generally a good idea provided that you are in a position to service the loan in a reasonable time period. One of the simple ways to reduce your tax bill is splitting income with your spouse or contributing to his/her retirement account, particularly when there is a large gap between your incomes. However, it’s best to consult a financial planner to structure contributions and obtain the required professional assistance. It is difficult to keep track of what write-offs apply to your financial situation. 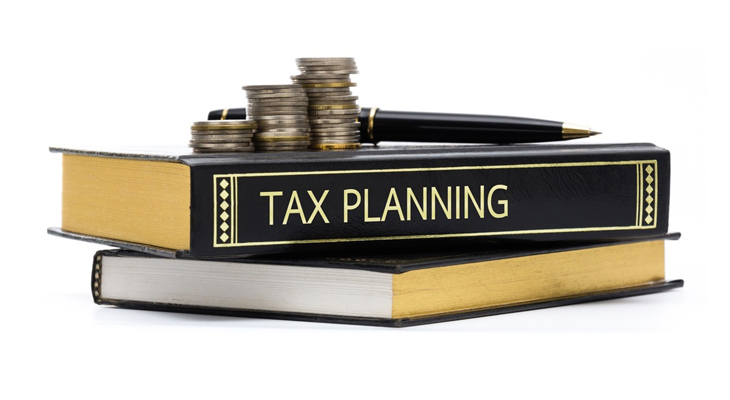 Seeking advice from a professional financial planner is critical when planning to reduce your taxes. A financial advisor, after studying your situation, will be in a position to suggest viable tax-saving strategies. Moreover, it is important to keep track of your tax situation. The more you are aware of your tax situation and the legal techniques to optimize taxes, the more prepared you will be to take full advantage of all the possible opportunities. Kewcorp Financial is a team of tax and financial planning professionals who use their valuable experience and knowledge to find you the best tax planning opportunities depending on your unique financial situation. We focus on organizing your financial affairs and make it easy for you to prepare for the future. Contact us to see how we can optimize your tax returns.